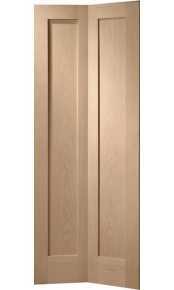 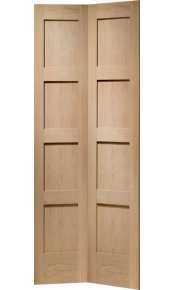 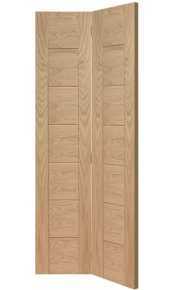 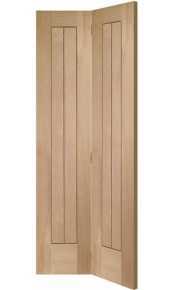 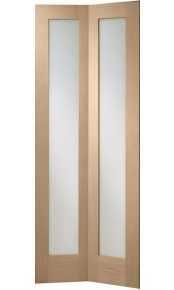 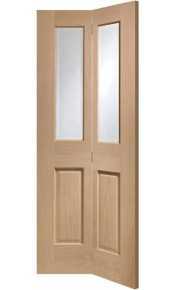 Below you will see our range of internal oak bifolding doors. 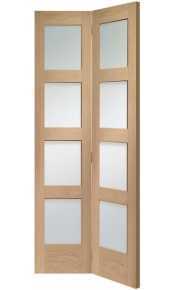 When space is limited, bifold doors are a great alternative to standard internal doors. 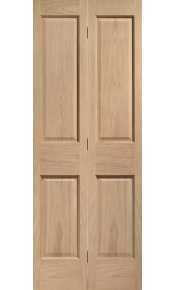 All our doors within this category are available at 35mm wide in 762mm (30in) and some are also available in 686mm (27in). 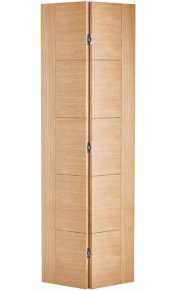 Supplied complete with all necessary fixings. 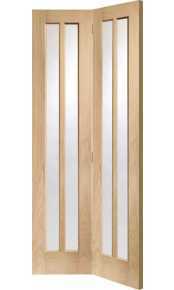 If you require a more substantial 44mm bi-fold door or a different style or size of door please call our sales team on 020 3150 3103 to discuss your specific requirements.